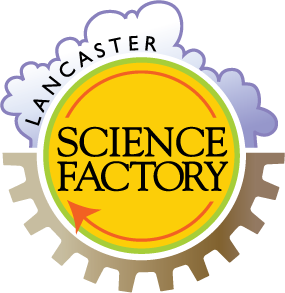 As Development Director of the Lancaster Science Factory, my job is to raise money to support our many youth access programs, workshops, camps, exhibits and facility upgrades, while insuring our organization’s long-term financial stability. My STEM hero is Louis Daguerre, inventor of the daguerreotype, one of the earliest practical photographic processes and a landmark achievement in preserving our world’s history and our personal memories. 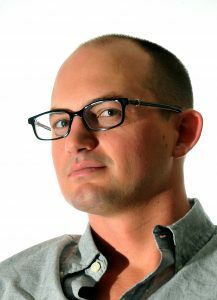 In my spare time I enjoy the fruits of Daguerre’s labor through both digital and 35mm photography. I am motivated by our dedicated volunteers, generous donors, and hard-working staff members. Every day they elevate the Lancaster Science Factory into a more enriching, educational, and fun place than it was the day before.